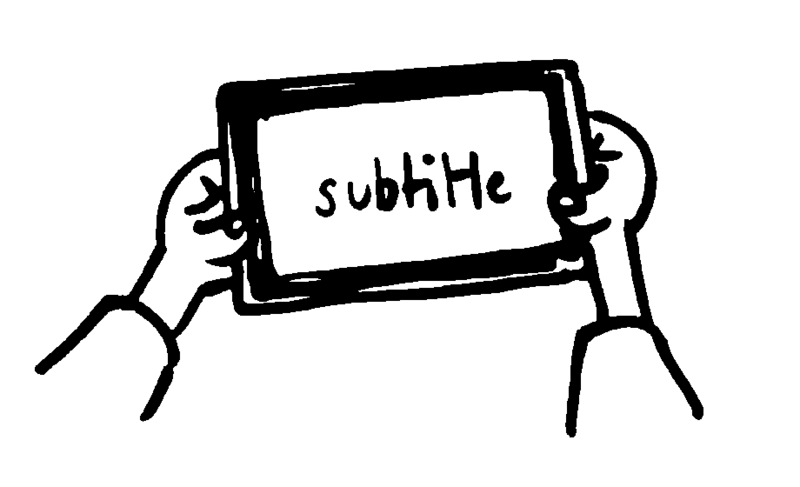 Recently I was asked to think about a new feature for Subtivals : allowing spectators to read subtitles on their mobile or tablet. In a typical installation, Subtivals overlays the subtitles on top of the main image coming from the cinema projector. It allows to add captioning on any movie, especially when the physical copy (35mm or DCP) does not carry them. That's why most of Subtivals users are international film festivals, cultural centers or film libraries. Another common use-case is live captionning, where subtitles are projected on a small screen below the scene. 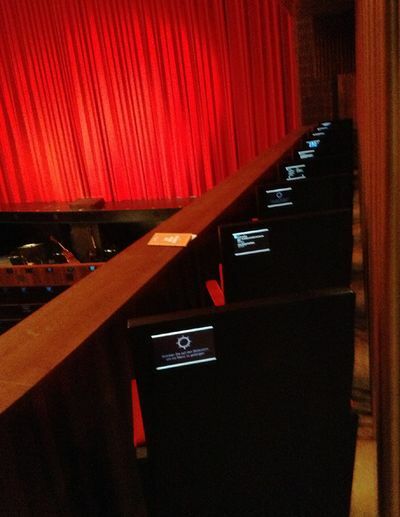 It allows to add captioning to concerts, theater, operas, conference talks, live shows... Surprisingly there was no tool for that, and most people were using Poweroint slides before discovering Subtivals. Overlaying subtitles requires a powerful projector (~4000 Lumens for white/yellow and ~5000 Lumens for the colors used in hard of hearing captioning). When the scene is very large or the atmosphere very bright, such as open air events, it can be hard to obtain sharp subtitles on a screen, even with a powerful longthrow projector. 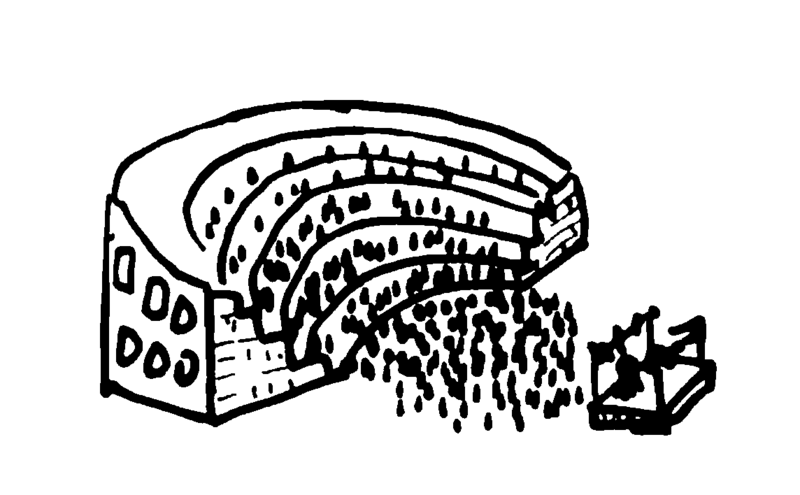 Also, when the venue is very big, such as operas, subtitles have to be projected with a very big text size for the spectators seated in the last rows. 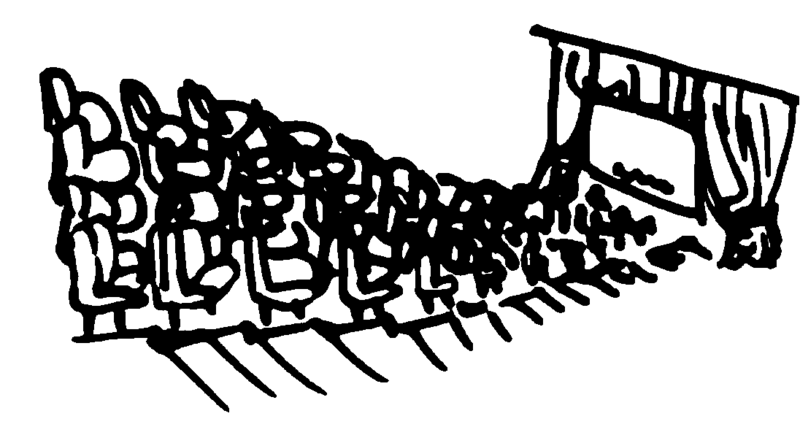 And those in the front raws won't read easily either. Having remote display of subtitles for these situations makes sense. 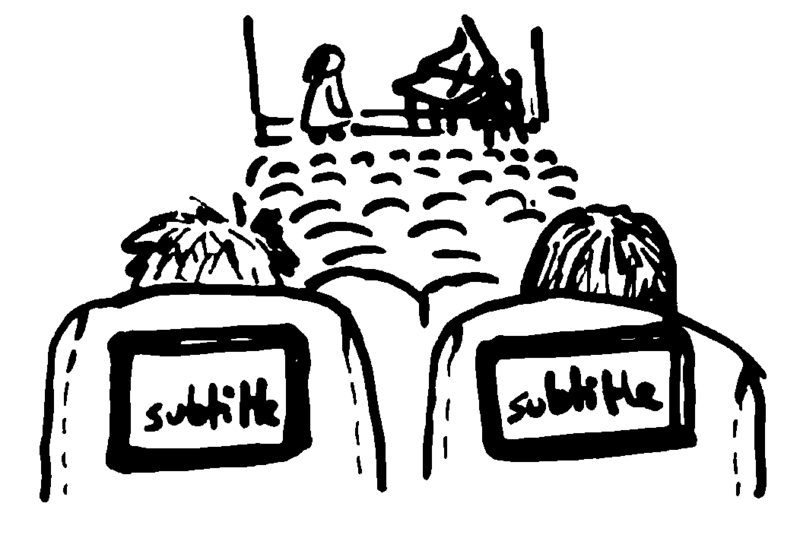 Subtitles should be shown synchronously on various screens. I have of course no intention to implement native mobile applications, relying on a specific communication protocol and struggling with obscure restricted application stores. 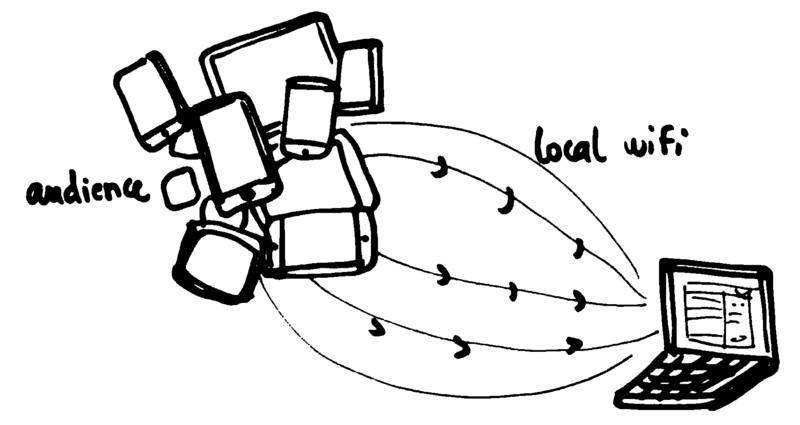 It has to be universal, fully open and follow well-known standards, it will thus be built on a Web stack. The Qt code in Subtivals in charge of push the subtitles in real time is also very small. We deploy a central server that is used by default in the application. 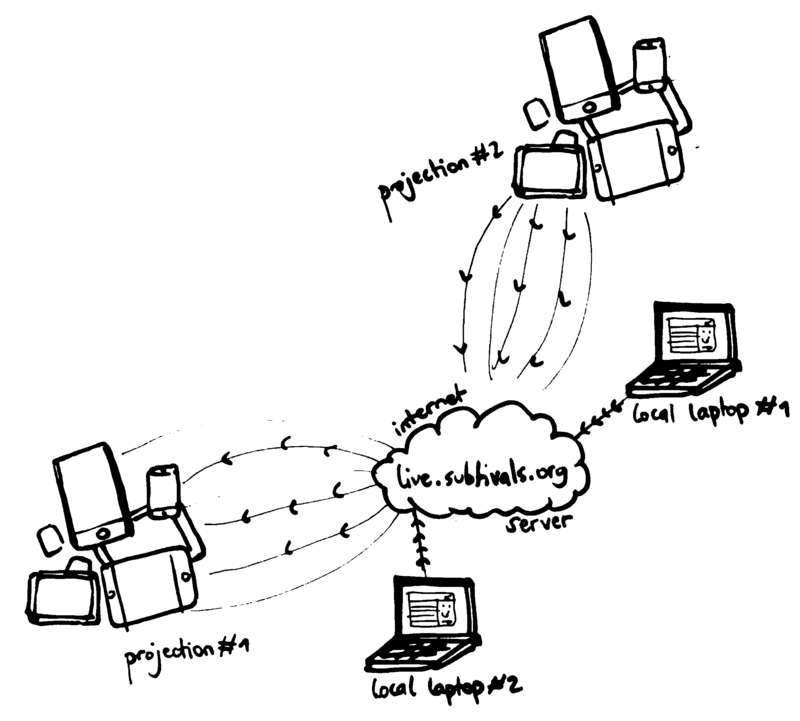 A variant of the first one, a server is deployed locally. A local wifi can be setup in case Internet is not available. 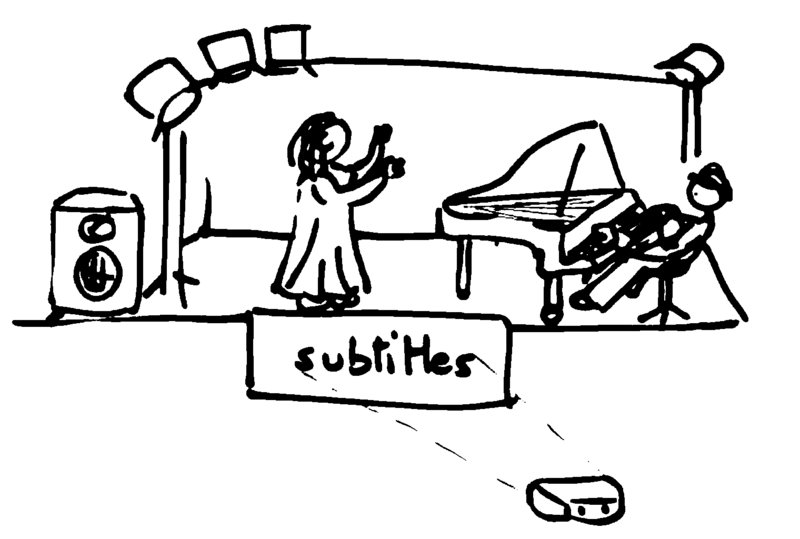 We get rid of the local Web server, and the Subtivals software itself acts as a server, pushing subtitles itself to the audience. I expect to receive emails complaining about the application not being reachable, all because of firewall setup etc. We might go for the second strategy at first. We will provide some assistance to the festival organizers for setting up the stack. It will allow us to get started with a very small effort on the code implementation. The third strategy scares me, but the remote control idea is awesome! It means that an operator could control the subtitles projection from her smartphone, seating among the audience instead of from the booth!